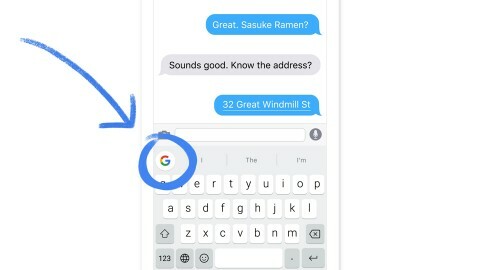 Google announced that the Google Gboard App a virtual keyboard arrive on Android smartphones. The company has released Gboard for its own phone platform, replacing the previous (and relatively plain) Google Keyboard app. The Gboard virtual keyboard actually was first launched on IOS devices around six months ago. But now, Android users have also used this app. On Android, Gboard includes the same features set as found in its IOS predecessor, as most of its changes were more about adding polish and addressing a few user concerns, rather than overhauling the core experience. Through this app users have a faster way to find information from the web using Google Search and send it to otherwise paste it. You don’t need to switch to a browser with Gboard, because Goolge Search is already here. Its accessibility varies based on which Android device you are using. The advantage of having the Google Search in keyboard is that search result can be easily shared from your keyboard. Google makes the simple way to share the thing which you want. When you want to share a business address, weather, flight times, news articles, restaurant info and more with your friend, without having to launch a separate app to dig up that information. 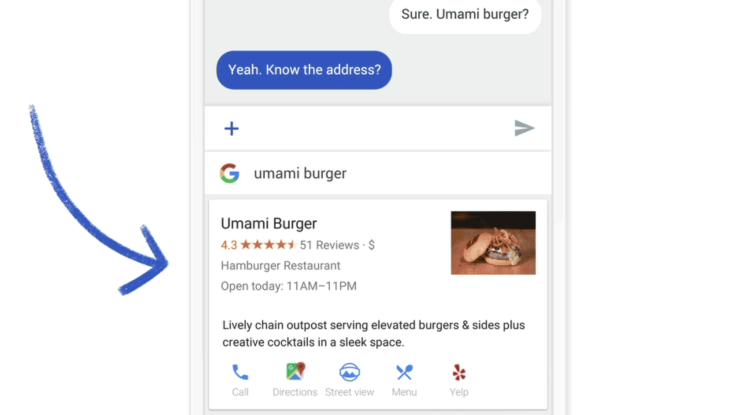 The apps include built in GIF and emojis search as well as autocorrect and text predictions, swipe typing that lets you slide your finger from letter to letter instead of tapping, and voice dictation. One new feature that arrives with the Android app is an option to allow showing the number row on the screen –something that was one of users’ complaints about the keyboard layout. Gboard will also autocorrect in any enabled language, so you don’t have to worry about making typos if you switch between languages on a frequent basis. Gboard is working with over 100 languages.